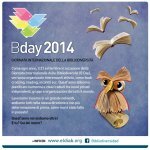 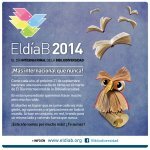 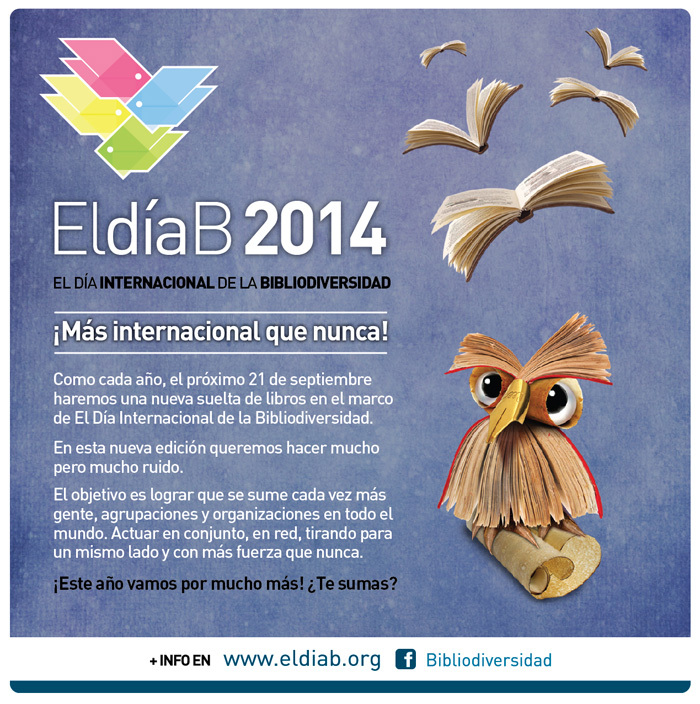 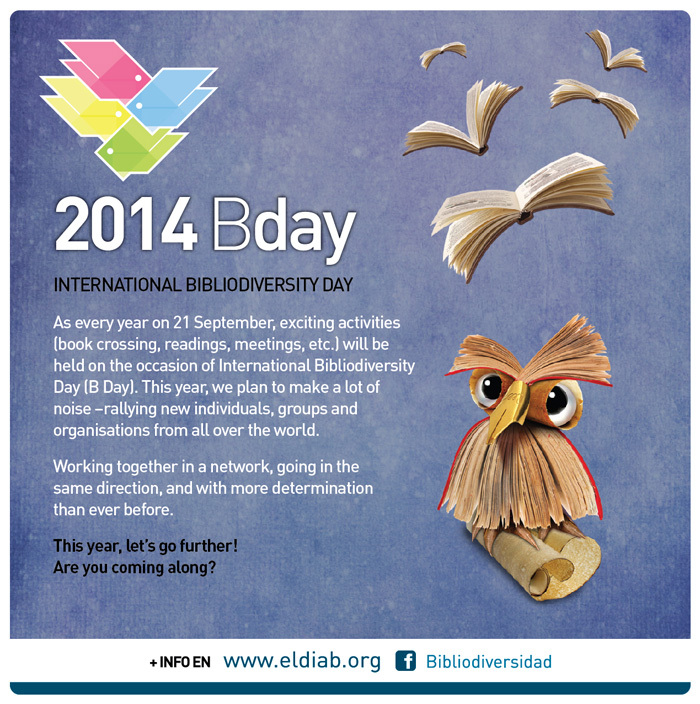 International Bibliodiversity Day (B Day), 21 September 2014 ! 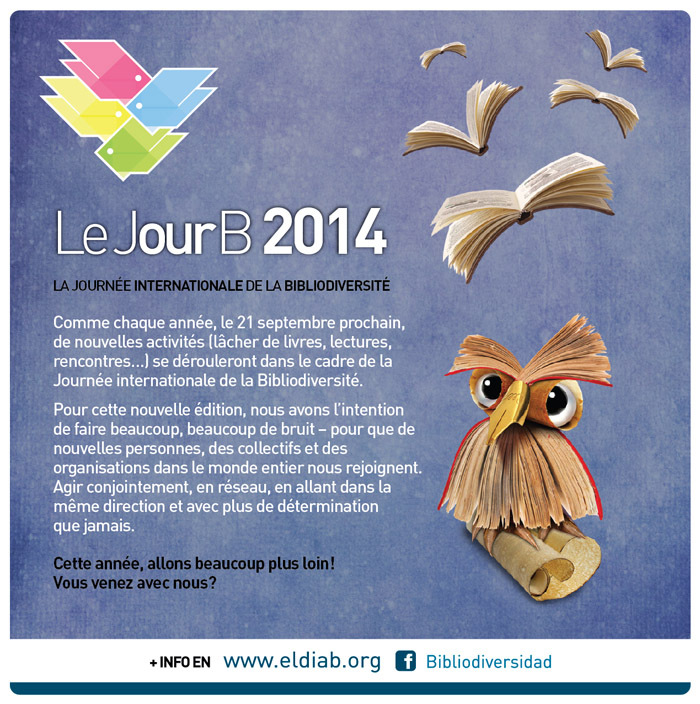 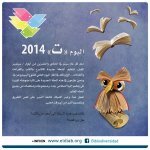 As every year on 21 September, exciting activities (book crossing, readings, meetings, etc.) 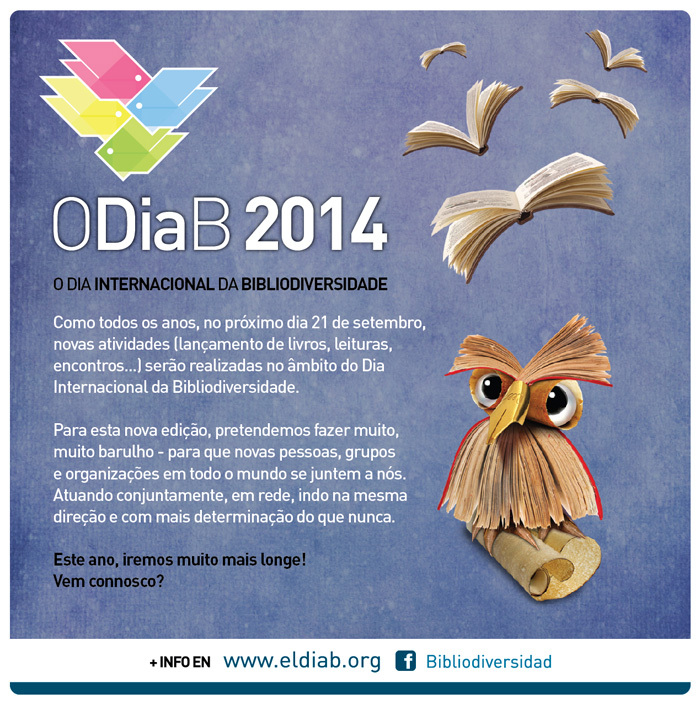 will be held on the occasion of International Bibliodiversity Day (B Day). This year, we plan to make a lot of noise –rallying new individuals, groups and organisations from all over the world. Working together in a network, going in the same direction, and with more determination than ever before. 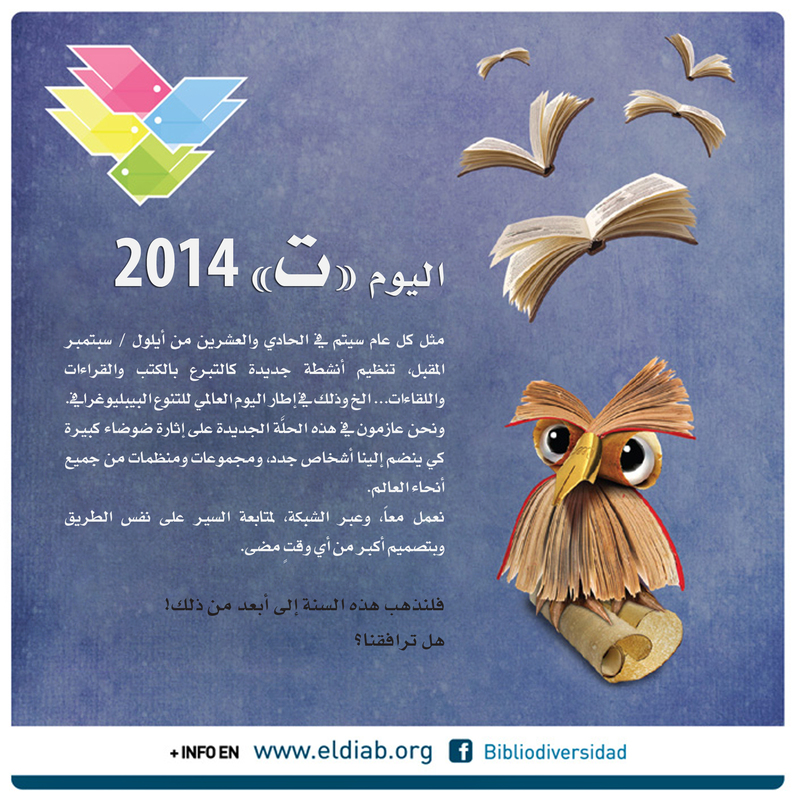 This year, let’s go further ! 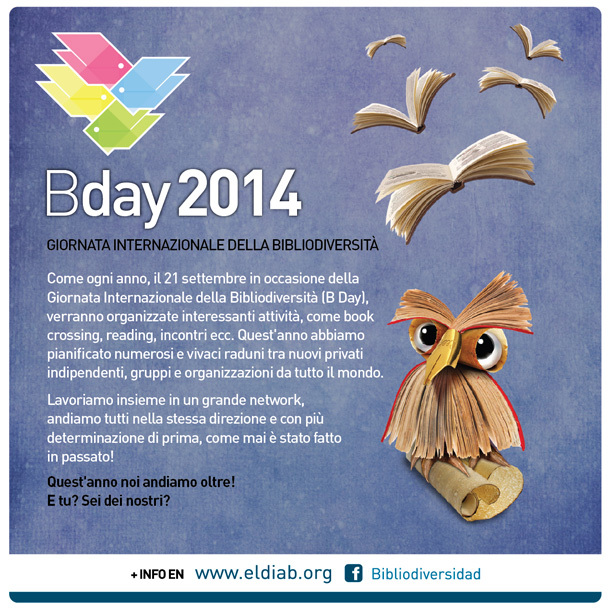 Postcard of B Day 2014, to spread around !